In 1945, Dr. Weston Price described “a new vitamin-like activator” that played an influential role in the utilization of minerals, protection from tooth decay, growth and development, reproduction, protection against heart disease and the function of the brain.Using a chemical test, he determined that this compound—which he called Activator X—occurred in the butterfat, organs and fat of animals consuming rapidly growing green grass, and also in certain sea foods such as fish eggs. Calcium is the ultimate bone-building nutrient, right? Just down your three glasses of milk a day, or pop a supplement, and you’re good to go—at least that’s the message that’s been repeated by countless nutritionists for years. New evidence, however, suggests we should reconsider how much calcium we take and focus instead on an often-overlooked nutrient: vitamin K2. A recent meta-analysis in Osteoporosis International found that K2 supplementation significantly improved bone mineral density and reduced fracture risk in women who already had osteoporosis. Meaning, it helped repair bones that were already weak and damaged—pretty cool, right? The latest research on calcium, however, isn’t nearly as glowing. A new review in BMJ found increased calcium intake to be ineffective at boosting bone density or reducing risks of fractures in older adults, with one study author warning it could up your risk of heart attack and stroke. But this vitamin has some pretty cool perks beyond just boosting bone health. K2 also activates proteins that remove calcium from soft tissues like arteries (where it shouldn’t be), which can significantly slash your risk for heart attack and stroke. Additionally, K2 has been linked to a reduced risk of calcium kidney stones, improved insulin sensitivity, reduced inflammation, and an ability to kill cancerous cells more effectively. So, are you getting enough? Probably not, says Schoenfeld, and that’s because our modern diets are pretty low in natural sources of the vitamin, which include natto (a traditional Japanese food made from fermented whole soybeans), cheeses (especially gouda) and butter from grass-fed cows, egg yolks, and chicken liver. 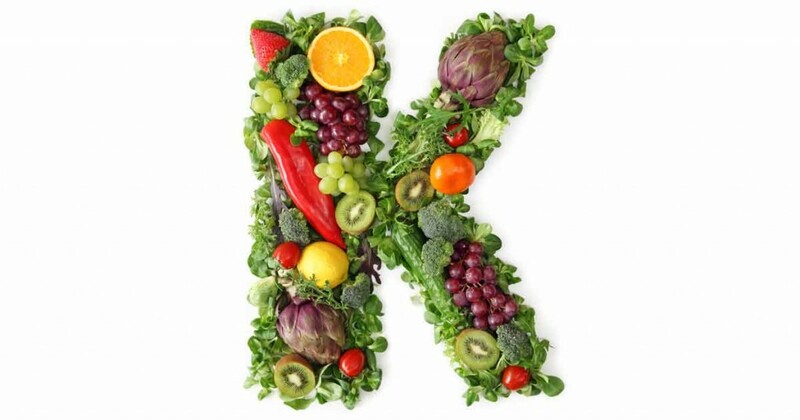 And while some vitamin K1 (found plentifully in dark leafy greens) can be converted to K2 by our gut bacteria, most of us can’t do that efficiently due to compromised gut health from things like poor diet and antibiotic overuse. But, like any nutrient, K2 can’t work its full magic alone. You’ll want to make sure you’re also getting enough vitamin A and D in your diet, as these nutrients work synergistically with K2. And as for calcium, you still need it—just don’t load up on supplements. A better idea, says Schoenfeld, is to eat calcium-rich food sources like dairy, leafy greens, nuts and seeds, and bone-in canned fish like sardines.